Do you have breastfeeding problems? Baby sleep or cry-fuss problems? Do you have concerns that your baby has reflux or colic, lactose, gut pain, or air-swallowing? Are you worried there might be a tongue or upper lip-tie? Or are you facing bottle-feeding difficulties? Come and see our highly skilled practitioners at The Possums Clinic, for effective, evidence-based care. We have a national and international reputation as leaders in innovative, evidence-based care of mothers and babies. Our aim: to grow joy in early life! We provide in-clinic consultations at both Greenslopes and The Gap in Brisbane, home-visits anywhere in Brisbane, and online consultations wherever you are in Australia or overseas. We also provide follow-up group sessions face-to-face locally with no out-of-pocket expenses for as long as you need. (Coming soon – join our Possums for Mothers and Babies Facebook page!) Our PIPPS program also offers you online parent-to-parent support. 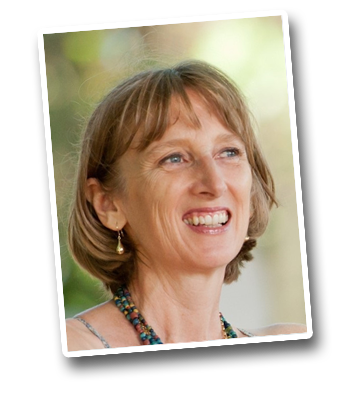 Dr Pamela Douglas is a GP-Lactation Consultant, who has been in general practice since 1985, offering services as an International Board Certified Lactation Consultant from 1994. She provides in-clinic and online consultations at The Possums Clinic, Greenslopes Obstetrics and Gynaecology, Level 7, Nicholson Street Specialist Centre, Greenslopes Private Hospital. Please phone 3177 2000 to make an appointment with our receptionists at Paeds in a Pod. Dr Pam has developed Neuroprotective Developmental Care (NDC or ‘the Possums programs’), which offers effective science-based approaches to the common early life problems of breastfeeding, infant-care, and parental mood. She is Adjunct Associate Professor with the Maternity Newborn and Families Research Centre MHIQ, Griffith University, and a Senior Lecturer, Discipline of General Practice, The University of Queensland. Dr Pam is also is author of the popular The discontented little baby book: all you need to know about feeds, sleep and crying. 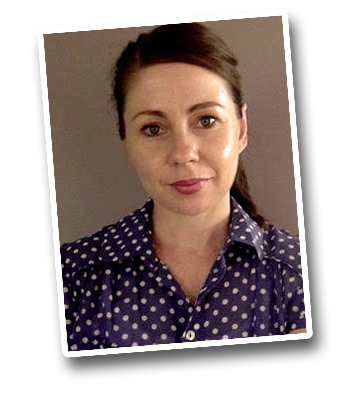 Ms Renee Keogh is a Registered Nurse (Neonatology) and Lactation Consultant, and a founding NDC (or ‘the Possums programs’) Accredited Practitioner. 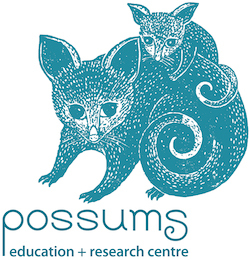 She has been an educator in the Possums programs since 2015. Renee offers in-clinic and online consultations at The Gap, phone 3177 2000, and home-visits anywhere in Brisbane, phone 0421 498 358.